B Young make the best tshirts. The cut of the tees are so soft and give a flattering shape to the wearer. 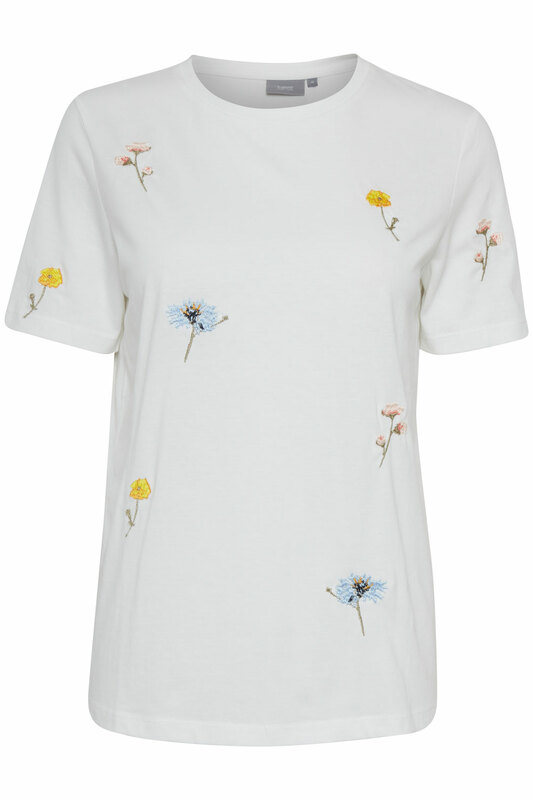 This pretty vintage floral tshirt is ideal for the Spring or for you hols. Being a neutral colour is will go with all colours. 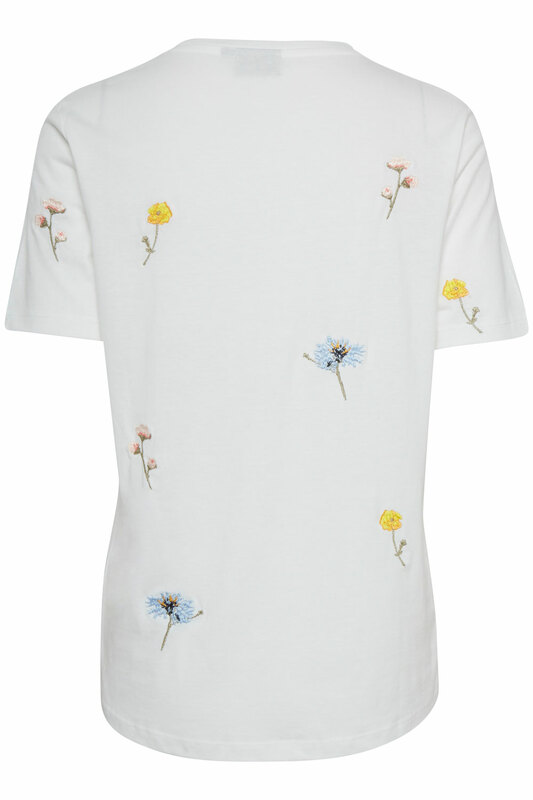 A stylish and classic tshirt with a hint of floral tones.